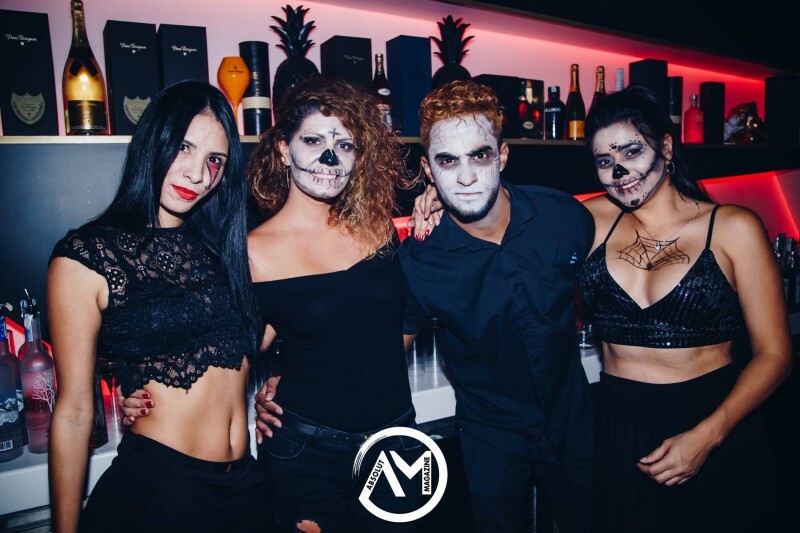 On October 31 of 2018, the wickedest night of Halloween was hosted by Bless Club Marbella in Spain, offering the guests the scariest environment to party with the presence of the invited DJ Danny Wade! 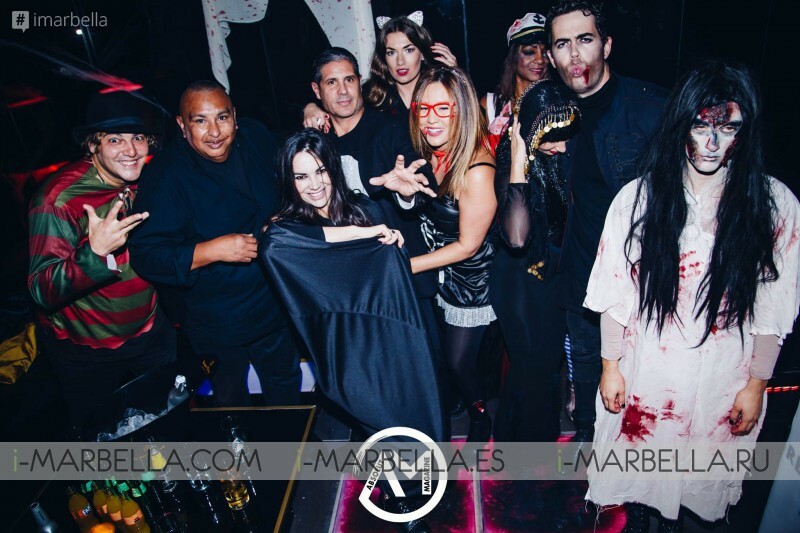 From the entrance of the club to the very last detail in decoration and service, every single guest could enjoy the dark side of Bless Marbella, which in addition set a new standard for Halloween celebrations in the city, not only bringing the most horrific live entertainment, but also throwing off their witch’s party during Wednesday 31th! Starting intense, the party ran from 22:00 and until closure with the music of the great DJ Danny Wade who, along the monsters, took the spotlight of the night. As for the guests, well, see for yourself their incredible costumes and check out the highlights of this terrific event in our gallery! 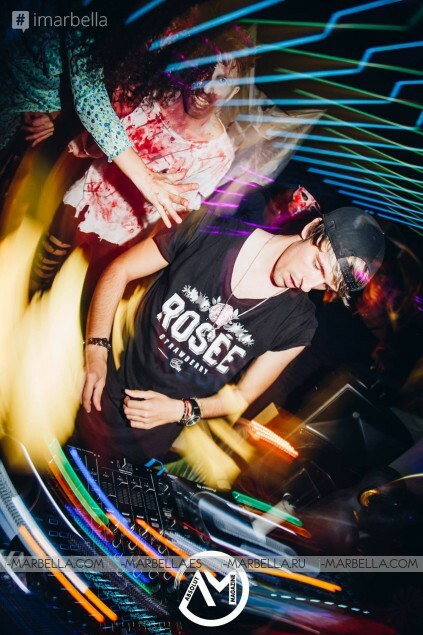 A club where clubbers from all over the world meet to live a unique experience. A local Blessed by an exclusive environment around electronic music in the blessed land of the most beautiful city of Costa del Sol. A luxury staging with the latest in lighting and sound systems. The Bless club offers a unique environment with services that range from the best meals to the wildest parties, offering everyone the most sacred experiences where sin has forgiveness.